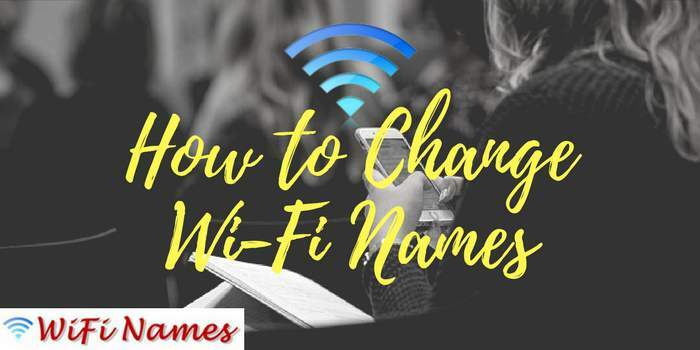 How to Change Wi-Fi Names:- This article explains step by step guide to change Wi-Fi name password (SSID) on a home network router. For identification, Home Wi-Fi router use a name Service Set Identifier (SSID). Wi-Fi router Manufacture set a default Wi-Fi SSID name for their router on a company name. Like for D-Link router, usually, all have the default SSID of “D-Link”. 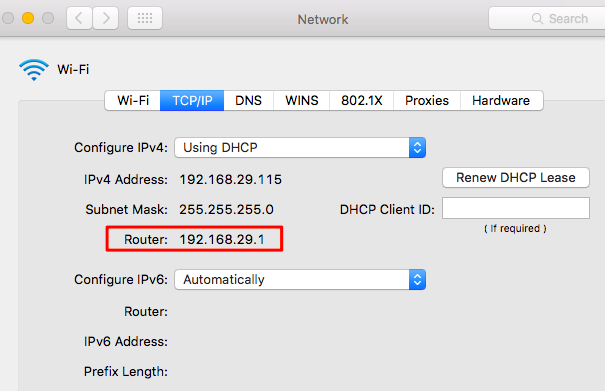 If you don’t like the Wi-Fi router network name then you can modify or change Wi-Fi name on a network router in a few clicks. Creative people always try to change Wi-Fi name to personalize their lifestyle. For clever Wi-Fi names, you can read our other articles. You can also change Wi-Fi network names and password that’s easier to memorize. You can do this from router administrative interface. But for this, you will need to know the IP address of a local network. All router provides the web-based interface to configure local network settings which is you can access through web browser. But the question is how do you login network router? 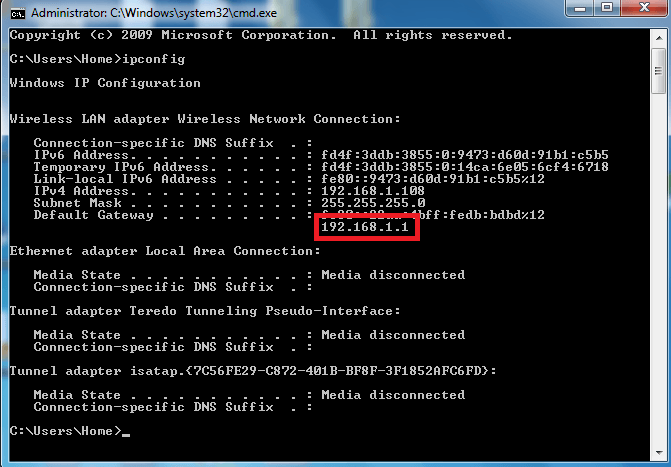 The first step to login to Wi-Fi router is to find router IP address. If you are using PC or Laptop then first connect your PC to the router through LAN cable. Now go to the command prompt. 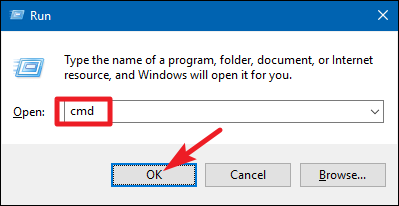 To open command prompt, press Windows + R and type “cmd” and hit enter. Now you will see the black screen. At the CMD window, type ipconfig command and hit enter. You will see below the screen on your desktop. In that, search for the section called “default gateway” entry. That’s your router IP address. If you are using MacOS, click on the “Apple” menu and select “System Preferences”. In system preference window, click on the “Network” icon. 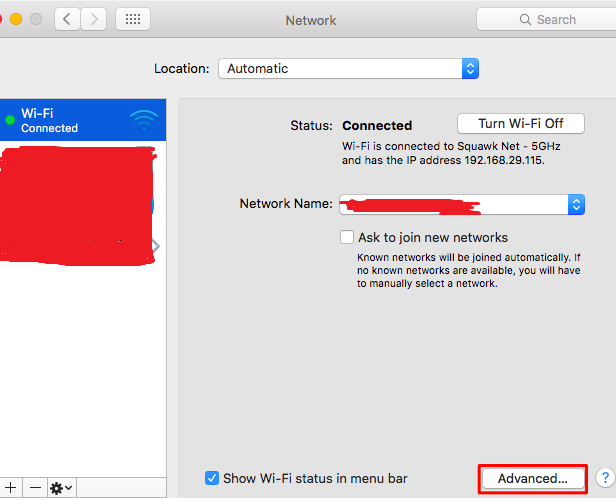 Here select Wi-Fi or wired internet connection and then click “Advanced”. After click on Advanced tab click on the TCP/IP tab and search for the router’s address called “Router”. Now you got router IP address. The next step is to access the web interface of a router. For that, open your favorite web browser and type IP address which was you find the above step and hit enter. Here, it’s a 192.168.1.1. 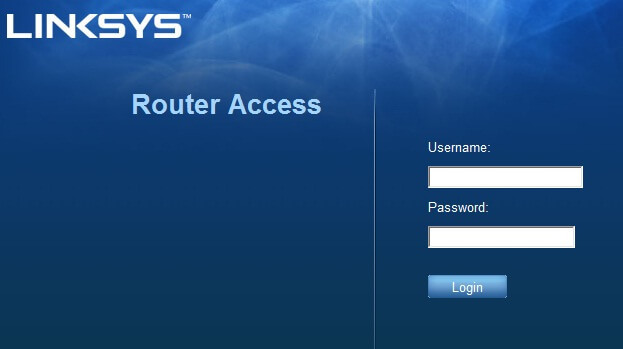 For logging you will be asked for a Username and Password of a router. You can type router’s default username and password. If you don’t remember the password then you can read the manual of a router. If you previously changed router password but now you forgot password then you can hard reset your Wi-Fi router. 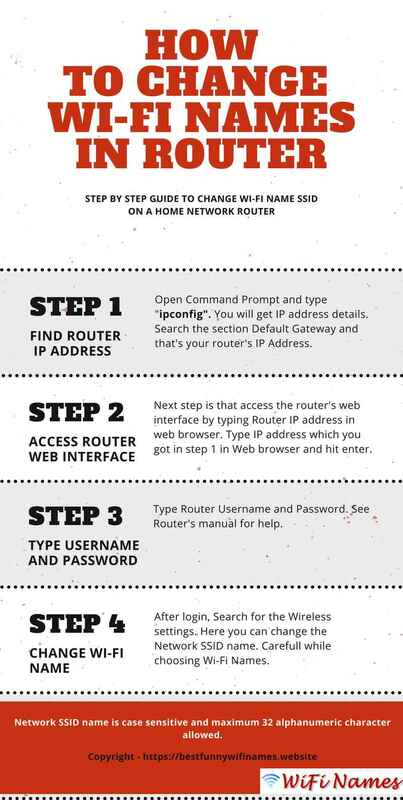 You can read the article about how to hard reset the router to its default settings. If you want default router Username and Password list then please visit this page to get the default router username and password. 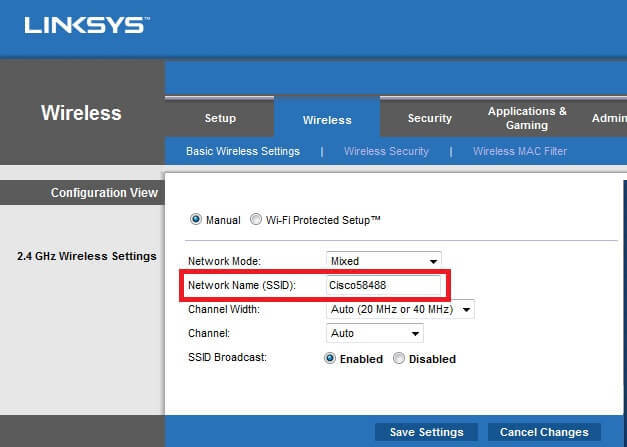 After login into router, Search for the basic wireless settings. This is depending on the router. You can see this on the first page or you can find under “Wireless”, “Wi-Fi”, or “Wireless Network”. For me, in Linksys router, it’s under in Wireless section where I can change the SSID. Here you will see Network Name (SSID). Choose a suitable wireless network name and enter it. As you know that SSID is case sensitive and has a maximum 32 alphanumeric characters. You can read our other articles to choose best Wi-Fi names for your router. Save the new SSID name. The new SSID is not activated until you hit on Save Settings. The new router name takes effect instantly. Use this code to share this image on your site. Oke, thanks for your information.